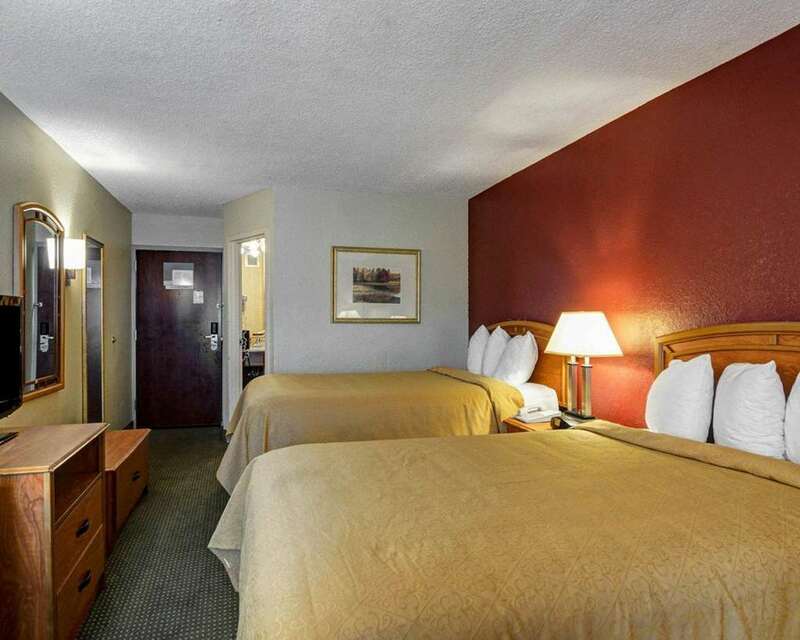 Our Quality Inn and Suites hotel will help you relax, so you can focus on the important reasons you are traveling to Little Rock, AR. Our pet-friendly hotel is close to The Clinton Library, River Market District and the Little Rock Zoo. We offer every guest a free breakfast, fitness center and laundry facility. Unwind in one of our guest rooms, all of which feature a coffee maker, desk, hair dryer and TV. Also, earn rewards including free nights and gift cards with our Choice Privileges Rewards program.